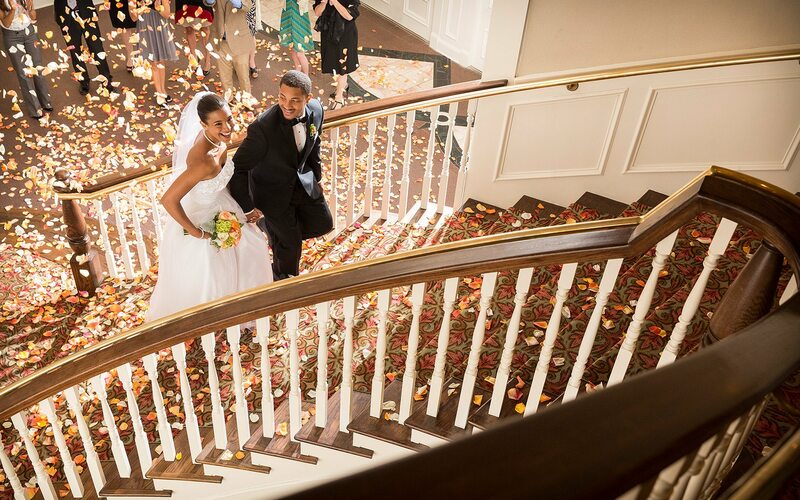 Plan an intimate or elaborate wedding affair at one of our venues, featured in Southern Bride. 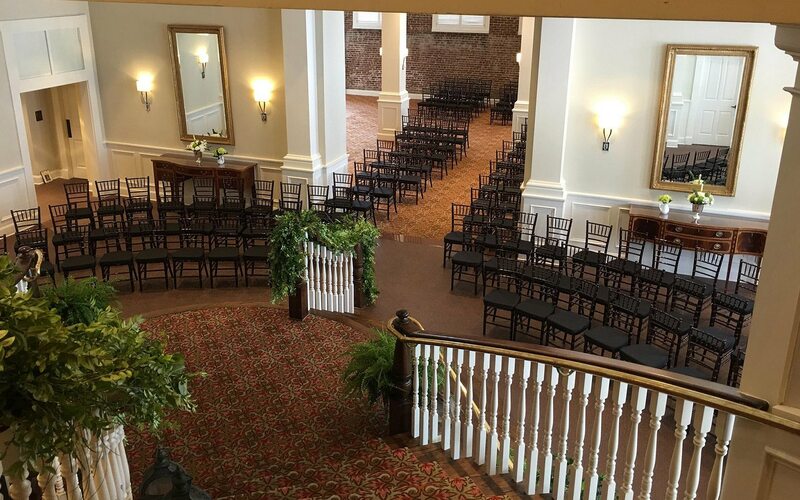 At The Tremont House, we offer 8 gorgeous venues of almost 16,000 square feet that can accommodate up to 800 guests. Highlights include brick-lined walls of the Sam Houston Room and 14-foot ceilings in the exquisite Tremont House Ballroom. To ensure your day is flawless, a detail-oriented catering manager who specializes in weddings will work with you every step of the way. 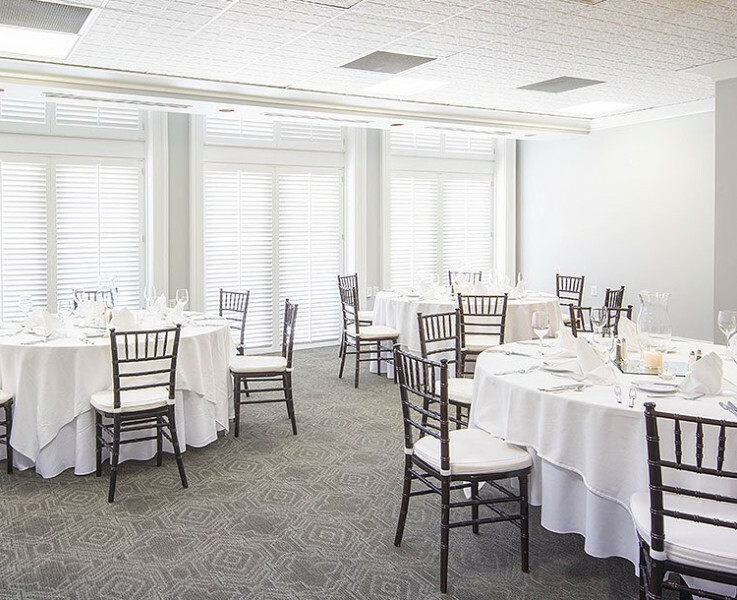 Located on the upper level of the historic Davidson building, the Tremont Ballroom offers a spacious option with access to the balcony overlooking the Galveston Mardi Gras arch. The rustic brickwork of the Annex room is certainly analogous of matrimony set upon a solid foundation. Invite family and friends to share your beautiful moment in this exceptional space as you exchange "I do" with your one and only. 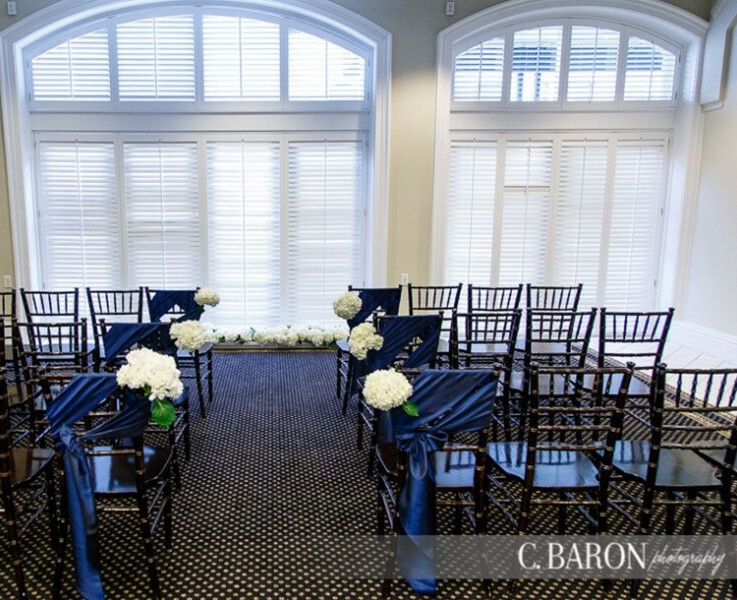 The Sam Houston Ballroom is a beautiful area featuring exposed brick and floor to ceiling windows with views of historic Downtown Galveston. 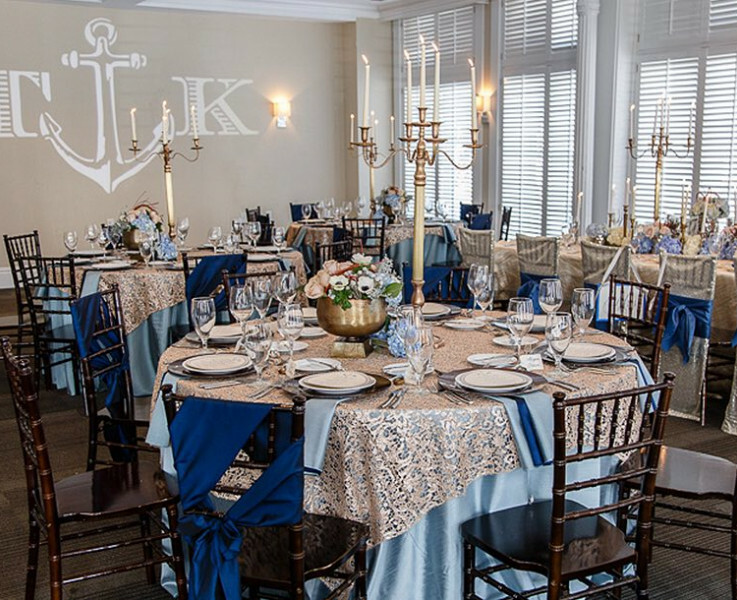 Make your wedding and reception the talk of the town in our Stephen F. Austin room. 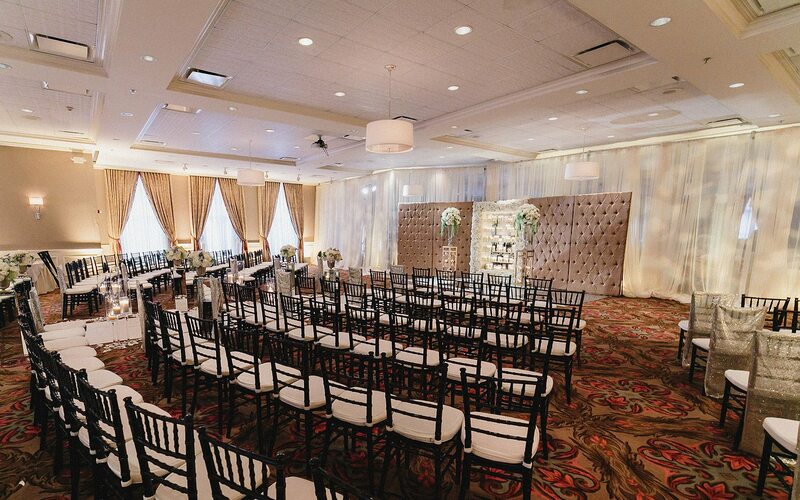 This space epitomizes our efforts to accommodate wedding groups of all sizes in a comfortable, yet astounding setting. Natural light enhances the wedding in such a way that paints a storybook scene in this intimate setting. Moments worth remembering are moments shared. 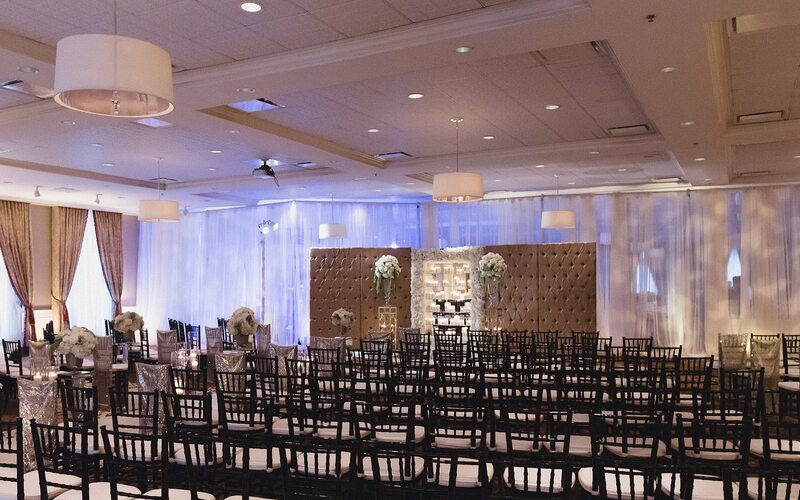 The Samuel May is a perfect area for your intimate wedding where guests get to witness the beautiful beginnings to your forever together. 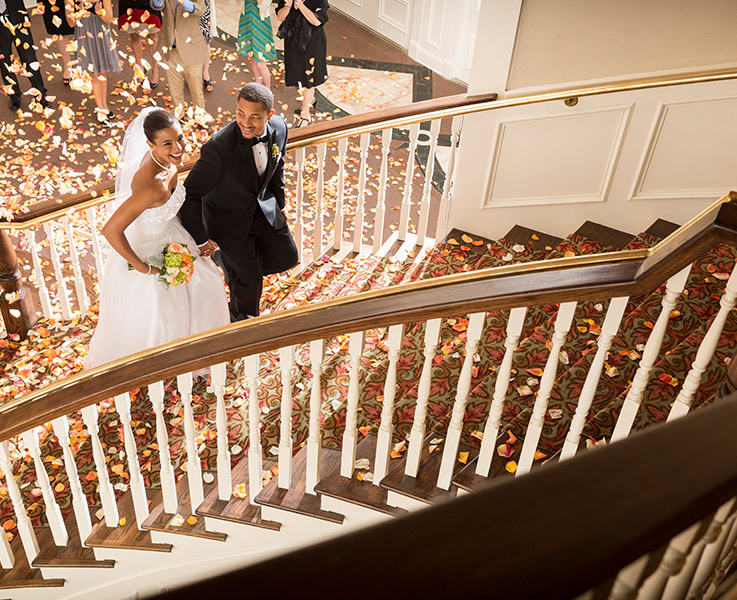 The Tremont House is pleased to offer you a choice of one of five complimentary incentives when booking your special day with us by June 30, 2019. 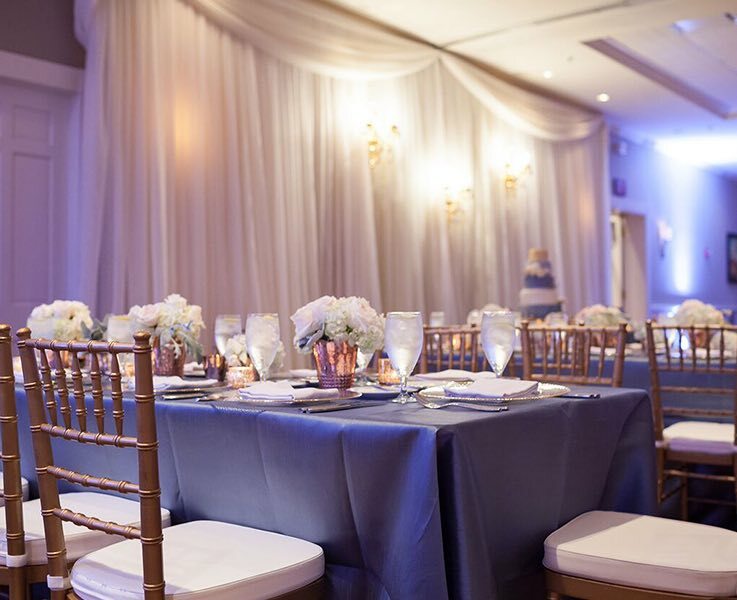 For information, contact our catering department at (409) 763-0300, e-mail tremontweddings@wyndham.com, or submit a request for proposal. 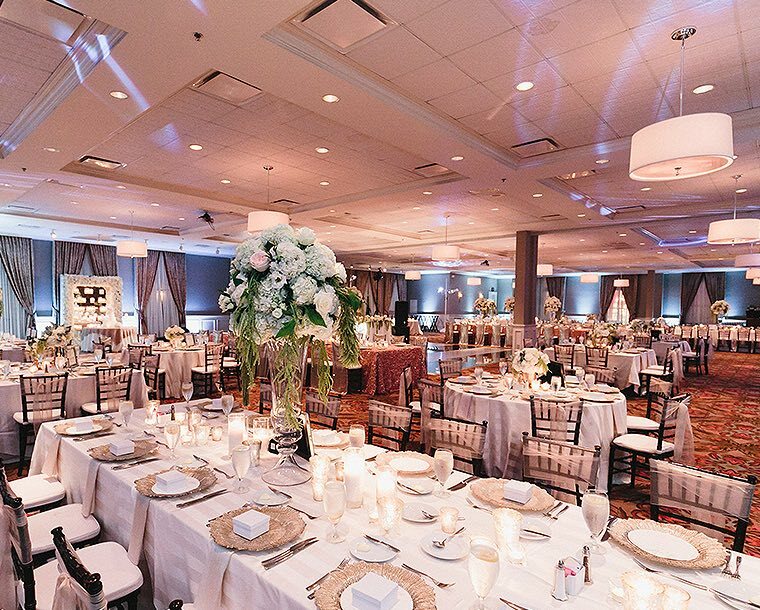 Yes, to ensure the Ballrooms are available to view and your Catering Manager sets aside dedicated time to meet with you. Each couple is unique, and therefore we create a "package" specifically to fulfill your dreams.Each couple is unique, and therefore we create a "package" specifically to fulfill your dreams. Absolutely, we have 3 gorgeous outdoor areas at our beachfront property, the Hotel Galvez. Do You Offer Discounts If I Book Additional Events With You, I.E. 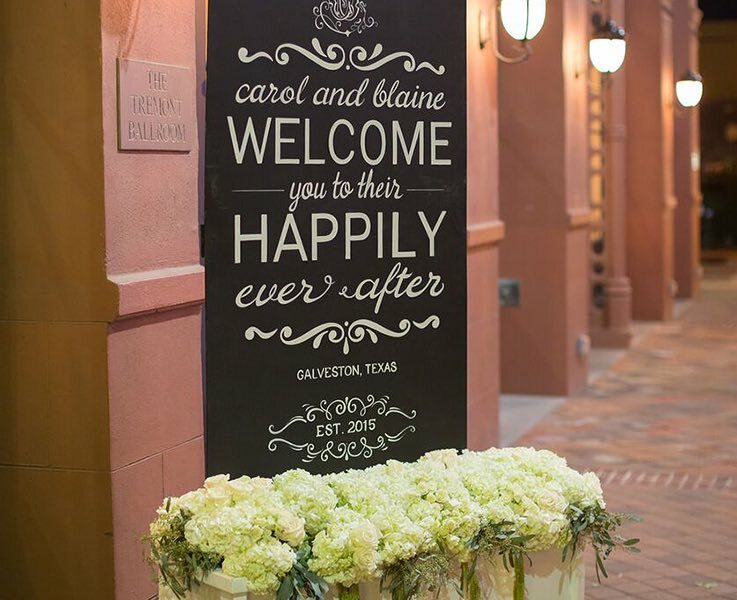 Rehearsal Dinner, Bridal Shower? Can We Bring In Our Own Food &Beverage? 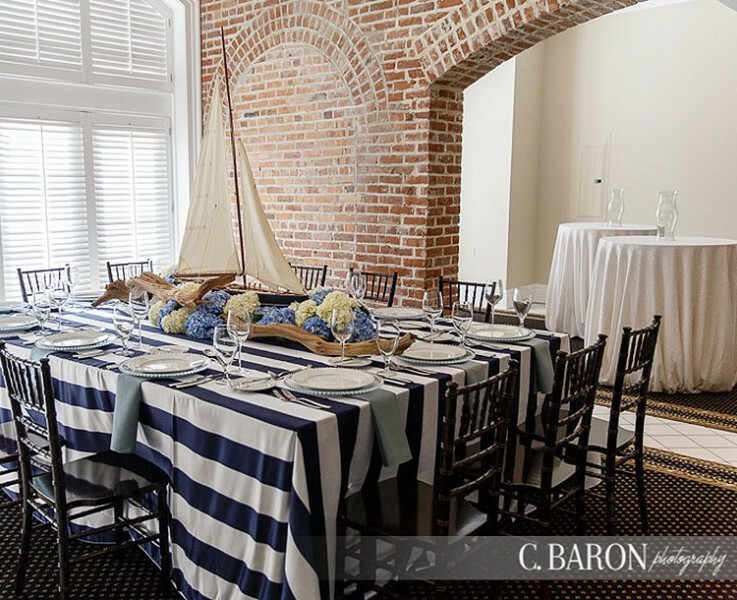 For the safety of you and your guests, all food served at The Tremont House and Hotel Galvez, excluding Wedding cakes, must be prepared by our culinary staff. Yes, exceptions are considered on a case by case basis. Your Catering Manager would be happy to discuss details with you. 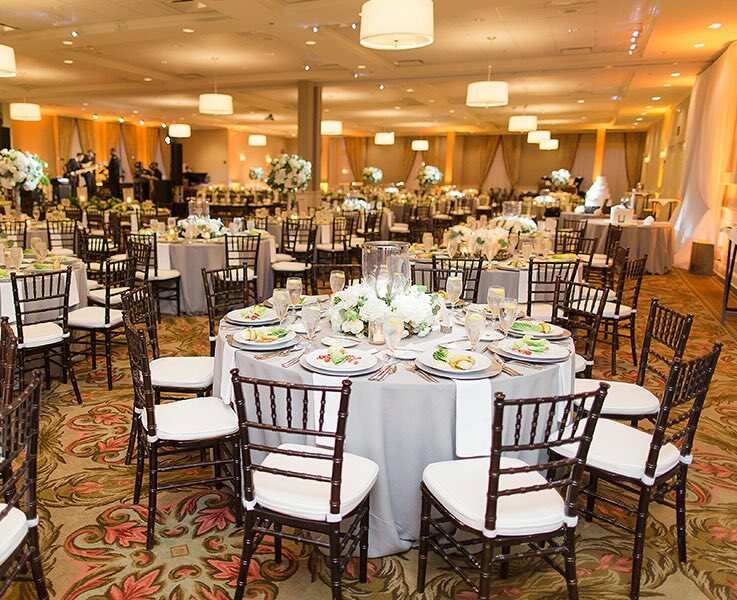 Your Catering Manager specializes in the food & beverage details. 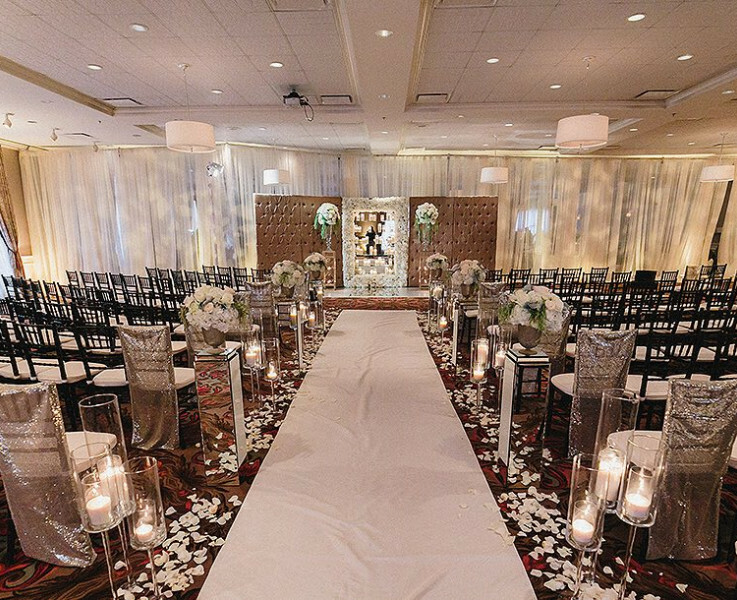 For your benefit, we strongly encourage that you arrange for a Wedding Coordinator/representative to assist with the additional details surrounding your Ceremony and/or Reception. We have created a Preferred Vendor List to help you begin planning, however you can choose to use a different Vendor for most things. 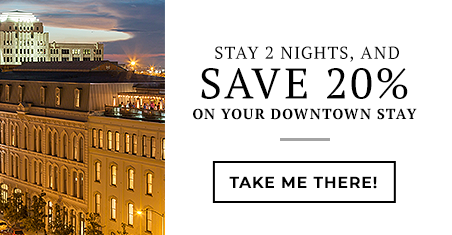 We offer special guests' overnight accommodations, with a minimum of (10) rooms blocked, based upon availability. A two-night minimum will apply on the weekends. 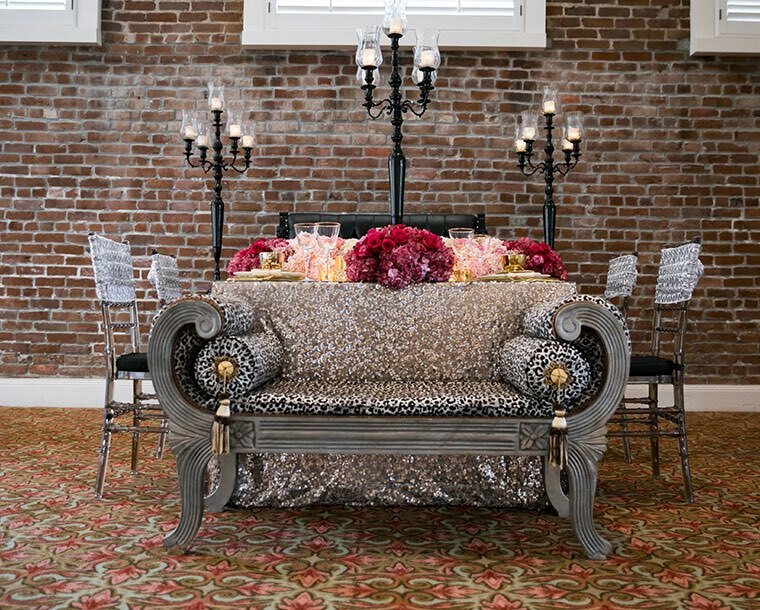 Can I Reserve Guest Rooms At Hotel Galvez If My Wedding Is At The Tremont House? Yes of course, we would be happy to welcome your guests. 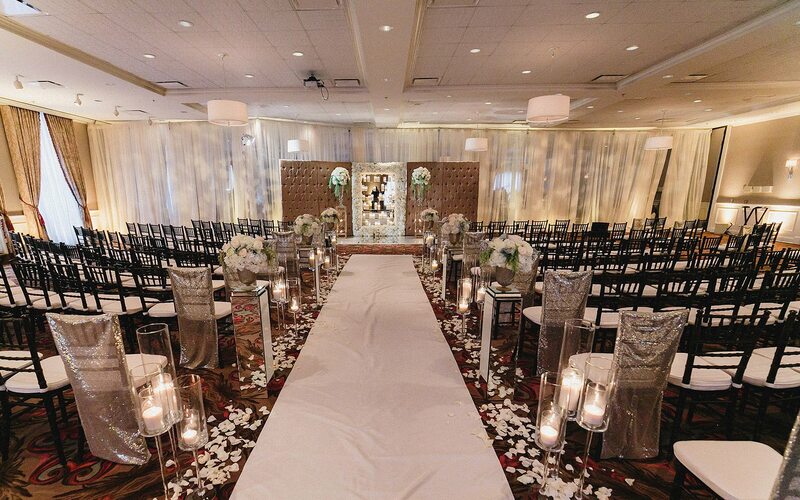 We're happy to allow you to enjoy our beautiful venues once you have secured your date in one of our Ballrooms.